An elegant and “creative business logo design“ is a useful thing, especially when you are planning to earn money through the travel industry. Are you running a travel agency in Saudi Arabia? If yes, then you must be thinking of its promotion in the region. 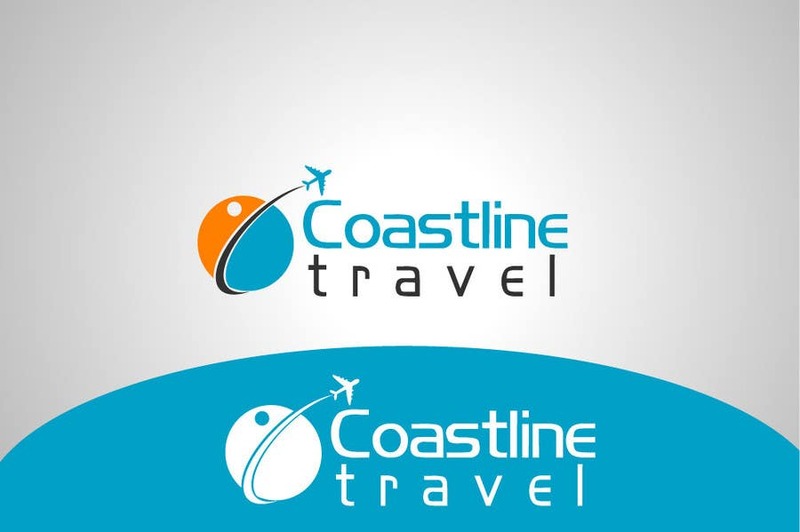 One of the best ways to advertise your travel agency in Saudi Arabia is to use beautiful logos for your company. 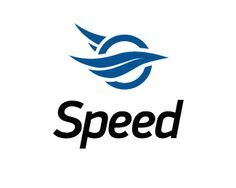 There are certain features about the travel company logo that you should keep in mind forever. First of all, a good travel logo design has an elegant template design in different styles so as to capture your imagination. Second a travel & tourism industry logo should have impressive graphics, images and splendid colors to capture your imagination. Another significant feature is that a travel logo should be versatile for your targeted audience. For example, if you are going to launch a new travel website or blog for the convenience of your customers, it is therefore very important for you to make a high quality web design for your travel website or blog. A good travel website or travel blog is recognized by its unique logo design. With attractive and colorful travel logo designs, all travel agencies can promote their corporate identity in the KSA in the shortest time possible. If you need the best travel company logos, feel free to contact with Prolines.sa quickly in order to fulfill your desires cost-effectively. Today, we are sharing 19 beautiful travel logo designs for inspiration in Saudi Arabia.